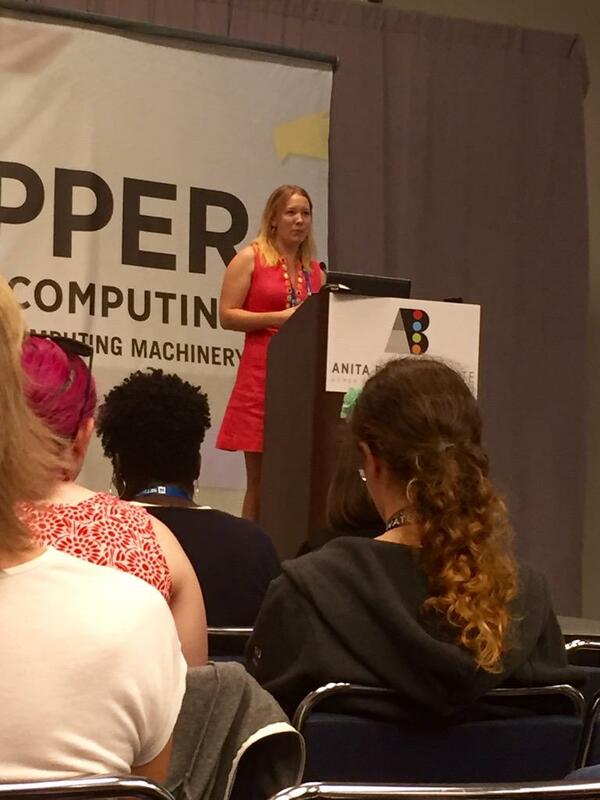 I was excited to have the opportunity to present two VR-related talks at the 2015 Grace Hopper Conference in Houston, Texas. With a personal goal of getting as many people interested in taking the plunge into the virtual and augmented reality industry, I was excited to share my initial thoughts and feelings on Inclusive VR Development and open up a great discussion Ethics & Morality in VR. I also had the opportunity to give out some unofficial GearVR demos after my talks, showing the Jurassic Park app to the delight of about 35 VR first-timers. As always, seeing people’s faces light up with their first VR experience was incredibly motivating, and I loved the number of people asking me about how to get started in the industry themselves. 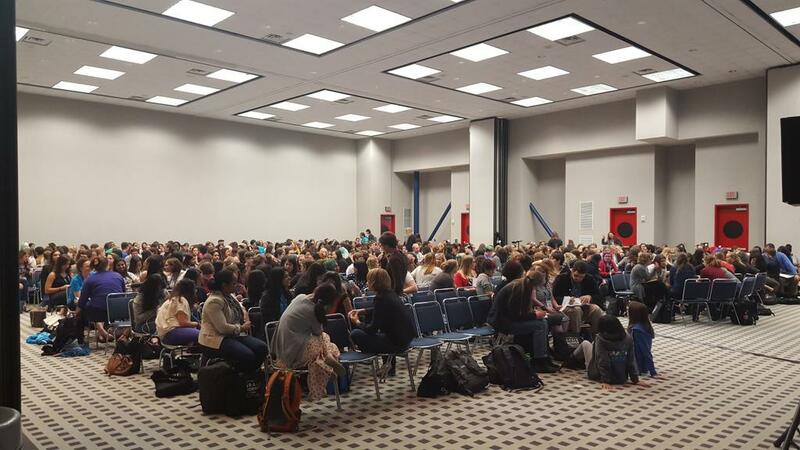 Are you attending Grace Hopper and interested in talking VR? Message me on Twitter @misslivirose and let’s meet up!